If you’re thinking of sprucing up your home with some new furniture, or are moving into a new space, chances are IKEA will be top of your list on furniture stores to visit. For most of us, that’s our safety net, along with traditional retailers such as Courts and Harvey Norman for more generic pieces. But what if we told you that you can have an alternative that offers beautifully-designed furnishings without the prices of a boutique manufacturer? 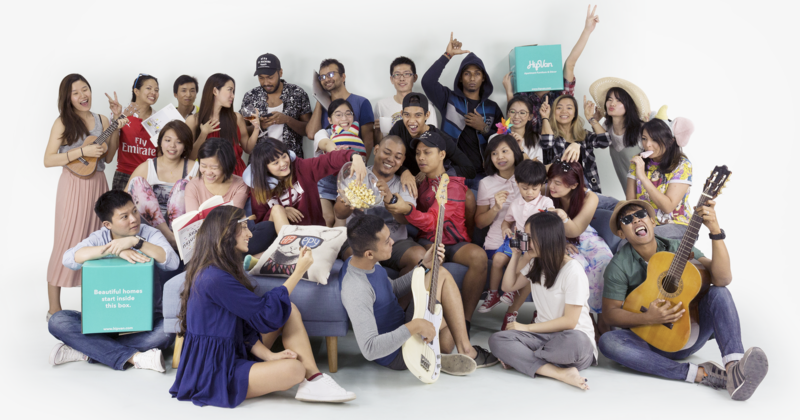 In a market where furniture stores are closing down in the past years due to lacklustre demand and climbing rents, local furniture startup HipVan is still standing its ground. Made up of a young and vibrant team, this is also reflected in the kind of products on offer in their catalogue. 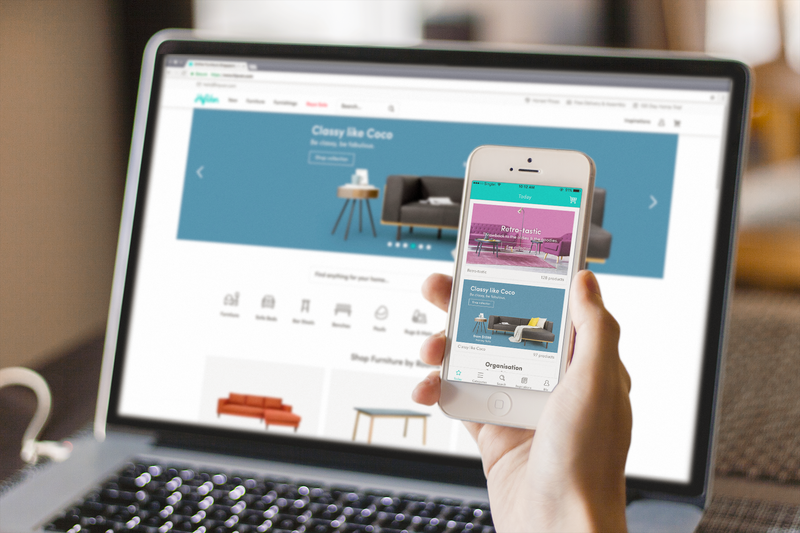 With more than 70,000 happy customers in the three years since its founding, it’s definitely a success story in proving that there is indeed a market segment for furniture to go fully online. Straight off the bat when browsing through HipVan’s extensive catalogue, you will find that their offerings are anything but generic. It is as if each piece of furniture and home décor is designed to be Instagram-worthy and Pinterest-ready. Being from the younger ‘millennial’ demographic themselves, HipVan clearly knows what their target market is looking for in their homes. But the best thing about all of the furniture is the low prices. Think about it: at many stores, you could expect to foot at least a four-figure sum for each piece of furniture. One more thing – there’s even free delivery if you spend at least $100, so having this option to get your items sent to your doorstep at no extra cost is definitely a plus. Realistically, if you found everything you like on a single website, you will save time on both the shopping itself as well as not having to wait for multiple deliveries to complete the new look for your home. The biggest advantage that HipVan has over IKEA is the fact that everything is ready to use. There’s no need to flip through pages of instructions, or handle flimsy tools as you struggle to build each part of a desk or chair. Everything in their catalogue has also been individually photographed to be as true to life as possible so that there will not be any nasty surprises when they do get delivered to you. Not all of us have a dream home at the top of our heads. 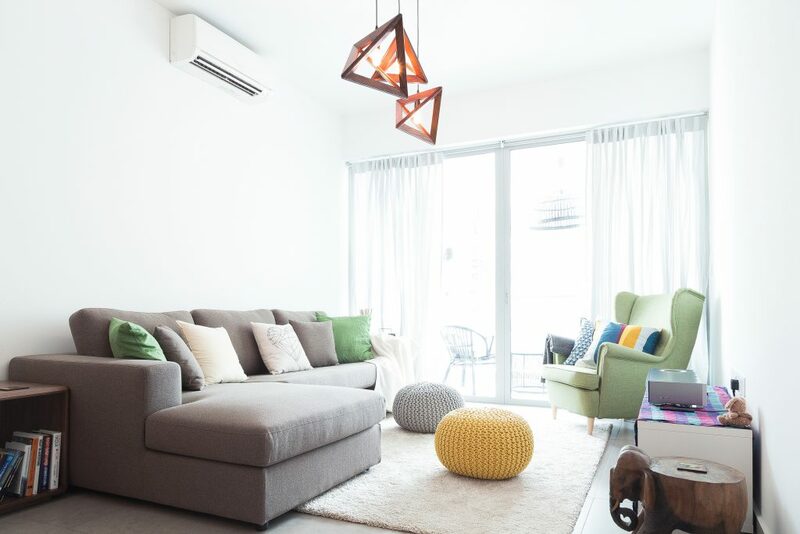 For those times where creativity is hard to come by and you need a little help with interior design ideas, just head over to HipVan’s Inspiration blog. Here, they regularly curate blog posts centered around different themes. Browse through their hashtags such as #smallspaces, #wellness, #interiortrends and many more. Each post features chic and trendy ways that you can potentially dress up your space with themes that you can easily recreate with pieces from the HipVan catalogue. Links to recommended furniture for you to achieve the look are also hyperlinked throughout, so keep a lookout for them. We do everything online now, from booking a ride, to getting our household essentials and groceries. HipVan is simply adding on to the list of convenient services that we can take advantage of through their online store. The advent of e-commerce has enabled us to literally build a new home from anywhere, and have it unpacked and ready for us to move in at anytime. If you still prefer to go through the more old-school method, it also helps that they now have a showroom for you to walk into if you’d like to have a feel of the actual products. Check out HipVan over at https://www.hipvan.com to see what new additions that your home could use!